Wild dog. 2nd place score professional division, game heads 2017 World Championship taxidermy show USA. 1st place score AUSAWA show 2015. Red fox & ram skull. 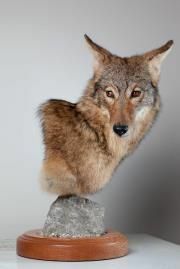 Coyote. 2nd place score, professional division, game heads. 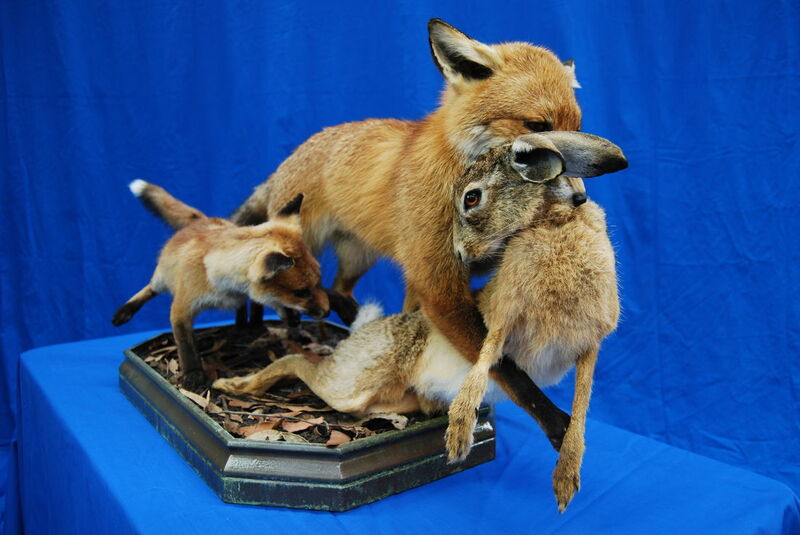 2009 World Championship taxidermy competition USA. 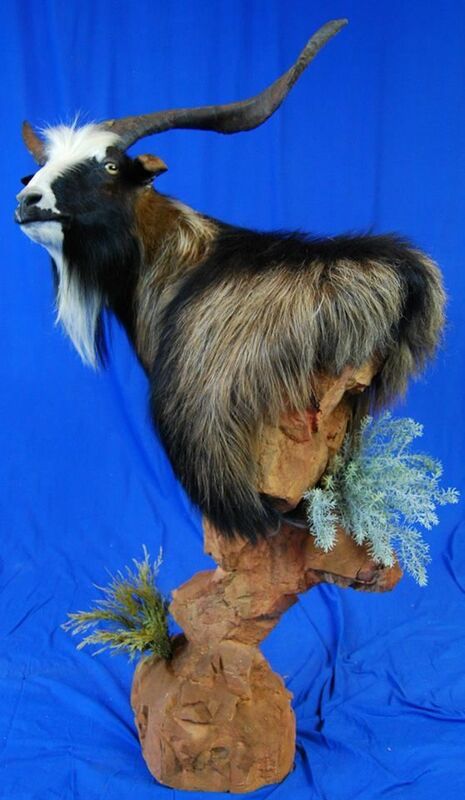 I have been practicing the art of taxidermy, originally as a hobby since 1996. 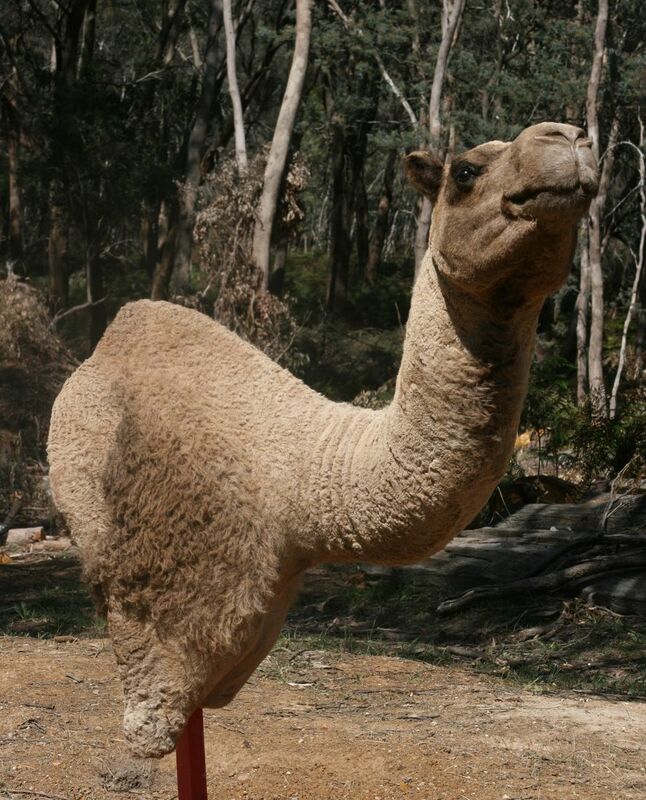 Being a keen hunter myself and a passionate animal observer I am familiar with behaviour , attitude and posture of both Australian and International game. 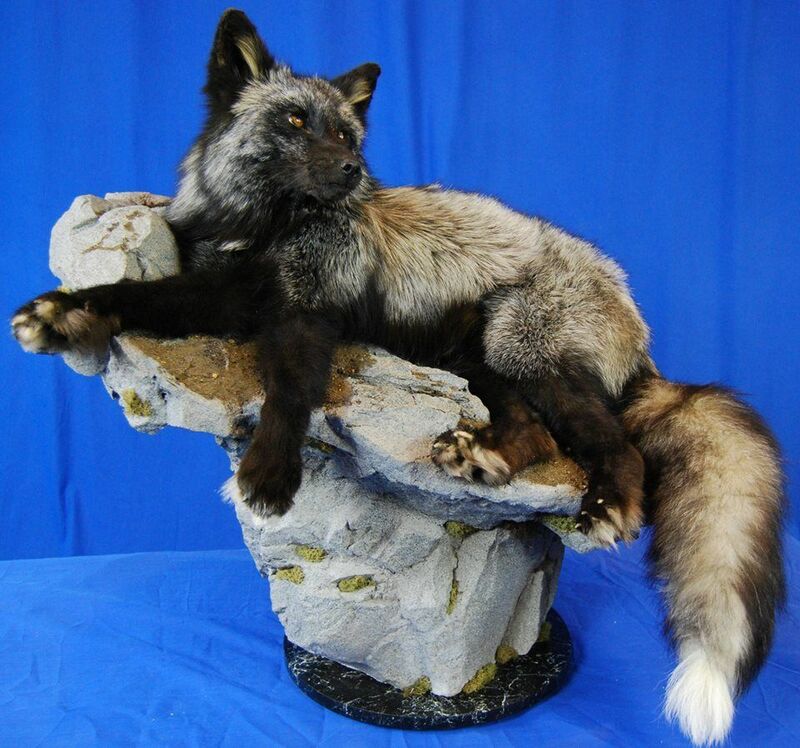 I take pride in myself knowing that I stay up to date with the latest innovations and products available in the taxidermy industry and then applying those techniques or products to the mounts I work on. When it comes to your trophy, I won't cut corners. I love what i do and it shows. Mammals and game fowl are my passion. Custom mounts are a specialty of mine. I love to do things differently, put some life, movement and attitude into the mounts i'm working on, have you looking for a pulse. I dont make copies of any of my customized forms so you know your mount is exactly that, one of a kind. If you are after a mount that is unique and stands out from the crowd, I can certainly help you achieve the look you wish to capture. Any look, any pose... remember, almost anything in nature can be replicated. I am licensed to work on deer, game fowl & native fauna, (and pest species that require no license), I also work on pets when I have room. I am a founding member of the Australian Association Of Wildlife Artists, formed in 2014. 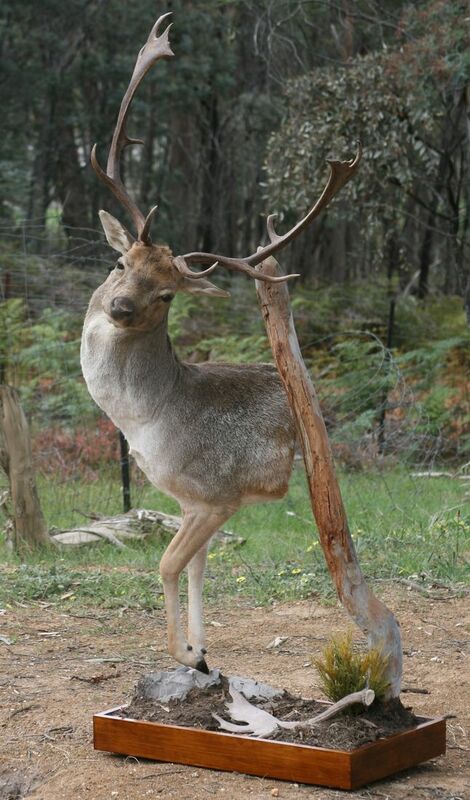 Animal art taxidermy is located in Raglan, Victoria, just off the Western Highway, 10 minutes north of Beaufort. Once in Raglan head straight up Wilkinsons Rd and continue up Red Hill Rd. I can arrange pick up/deliver to Geelong, Ballarat and Bacchus Marsh for existing clients. For new clients delivery can also be arranged. (pick ups also in the future). Currently open Wednesday 9am to Saturday 5pm and most Sundays, 10 - 3pm. 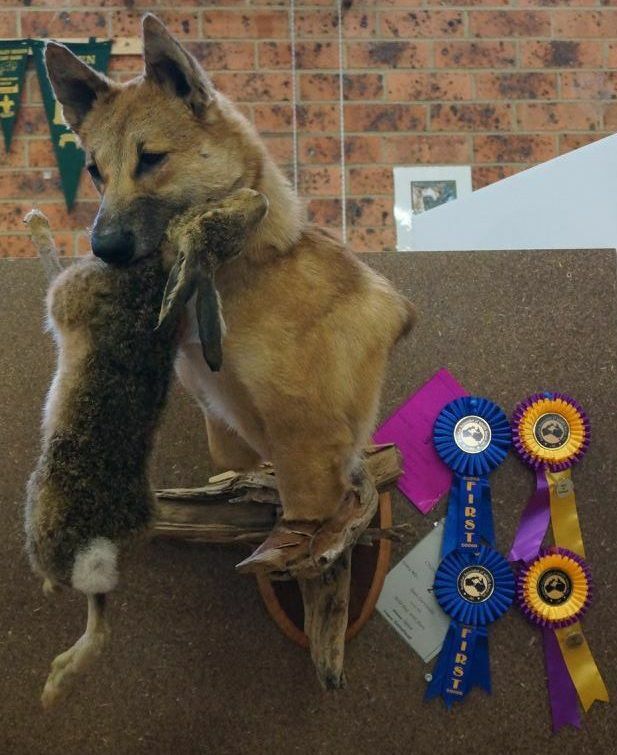 2019 Open division, small mammal best of category winner. AUSAWA competition. Foxes & hare. Custom mount. 1st place score, open division AUSAWA competition Bendigo.